At Southern Cross Rentals you'll get a warm welcome, and Clive and Mary will go out of their way to make life easier for you. As part of their service they will drive you to and from anywhere in Whakatane (including the airport), or Ohope, and for a nominal extra charge they will even do pick-ups and drop-offs at Rotorua and Tauranga airports. They are terrifically flexible, and will consider opening after-hours, for your convenience. This is good, old-fashioned customer service at its best. Best of all the rental prices are seriously good value. starting at $39 per day for a small 5 door hatch. 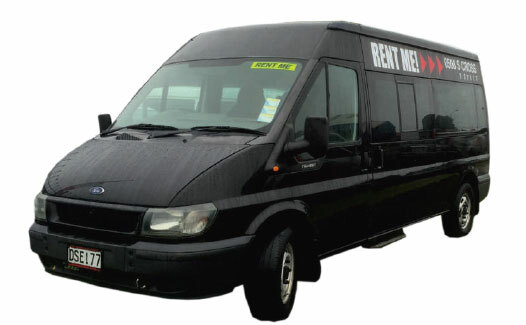 There is a huge range of options: 7-8 seater people movers, small and mid-size cars, empty cargo vans, and 11-12 seater mini buses. Clive's a mechanic by trade, he's been in the motor industry for over 40 years, and in business in Whakatane for 27 of those years. He knows his 'stuff', and you can be confident that any car on their lot has been given a thorough check and is assuredly sound. 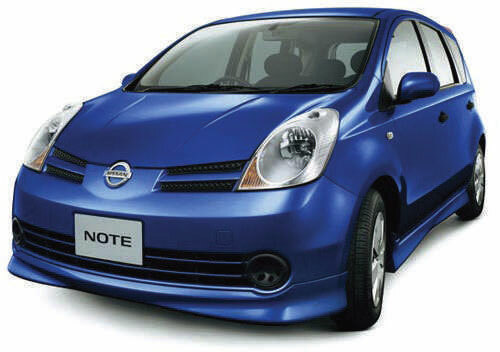 Clive and Mary also sell cars - hatchbacks, sedans, people movers, SUVs, utes and vans. A warm welcome, unparalleled personised service, value. Drop in to see Clive or Mary. You'll want to keep going back. Full Name required Please enter your name.